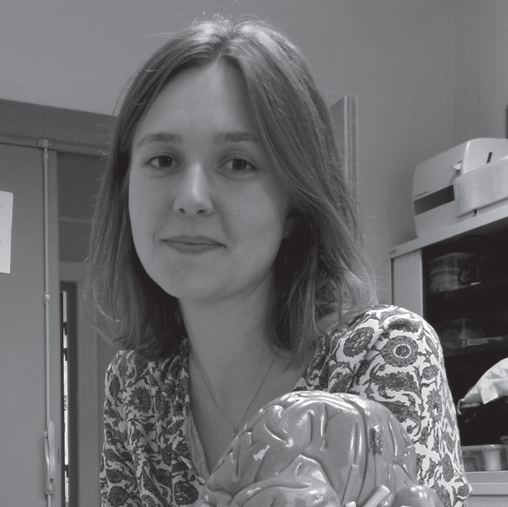 December 2017 : Estelle Nakul received the young researcher’s prize from the SOFPEL (Francophone Society for Posture, Balance and Locomotion). The SOFPEL encourages and connects many stakeholders from francophone scientific, medical, paramedical and technological communities interested in posture, balance and locomotion. Since 2002, the “Research Award – Young Researcher” rewards a candidate who has carried out research and presents an ambitious project.